Hea ling Service on May 23, 2018 at 7:pm in the sanctuary. 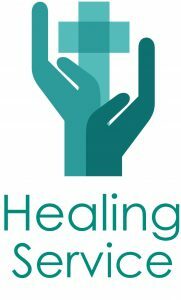 A healing worship service specifically asks the Lord for healing of body and soul. As Scripture tells us in James 5:13-16: “Is any one of you sick? He should call the elders of the church to pray over him and anoint him with oil in the name of the Lord.” If you have need, please attend. If you would like to participate by praying for others, please join us for our next Service of the Word for Healing. All are welcome!